Dr Anne Preston is a Research Fellow in SOLE Central, Newcastle University. Diane Holmes is Adult Literacy specialist teacher at the Workers Education Association North East. Could teaching ever be obsolete? Can we learn by looking at a Google page? These are just some of the big questions proposed over the years by Newcastle University Professor, Sugata Mitra, who led the well-known ‘hole in the wall’ experiments and more recently, introduced the notion of a Self-Organized Learning Environment (SOLE). A SOLE is a space where ‘educators encourage students to work as a community to answer their own vibrant questions using The Internet’, an idea which is now achieving global impact. But how are SOLEs made material in local contexts? Is the idea of using The Internet just an example of a ‘charismatic technology’, lacking all- important notions of pedagogy and theory which typically surround what is deemed to lead to ‘deep learning’? 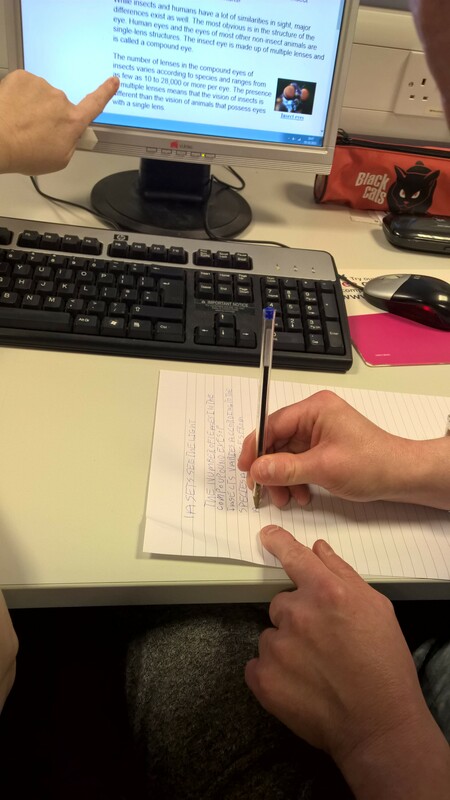 Supported by an ESRC Impact Acceleration Account Knowledge Exchange Secondment award, we have been probing the SOLE of adult learning over the last few months in a collaborative project between SOLE Central and the Workers Educational Association (WEA) North East. Made up of one part Adult Literacy specialist and one part SOLE Central Research Fellow, our work has involved using the SOLE approach with a group of students who have learning difficulties and disabilities. The students are all working towards gaining a qualification in Functional English (ranging in ability from Entry level 1 up to Level 1). 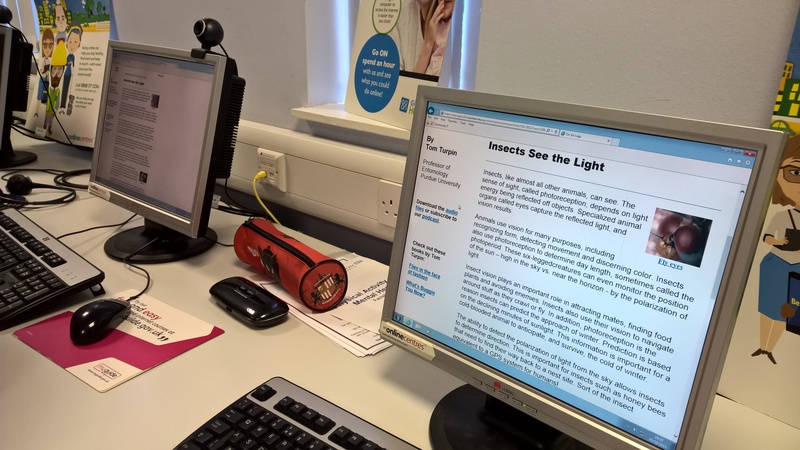 Diane was very keen to use SOLE within the sessions, as she thought this would be an excellent way to inspire ‘deeper’ learning for the students as they studied for their English test. In addition to this, she felt a sense of self advocacy would develop amongst the group. This concept is important to her students, as this type of learner group often have greater difficulty in getting their views heard (or listened to). The students embraced the concept of SOLE really well. They relished the fact that they could do research in groups on the internet and feed back to the class and tutor about what they had discovered. Working in this way naturally developed their reading, writing, speaking and listening skills too – almost by stealth! The group loved the idea of answering the ‘Big Question’ and finding out what different information they could share. A crucial part of the success was also the fact that Diane, as the tutor, had to relinquish control. This really encouraged self-efficacy, as the group became the ‘experts’ and explained to her what they had discovered in their research groups. They became more curious and driven to discover new knowledge, and in short the sessions became a more invigorated learning environment. As individuals, the students were keen to have their own views heard and became more able to present their findings to class. Presenting the research formed part of their Speaking and Listening discussion test. In all, Diane has become more connected to her students and they, in turn, have become more confident and rounded learners. research to the Big Question: Do insects see in colour? So could a computer replace a teacher? We don’t think so. SOLE is not unique in its focus on developing the physical and conceptual space for learning with the inclusion of technology but as our work has shown, such environments can lead to a change in thinking about the organization of learning by teachers and students. The facilitation of SOLE involves a change in the role of teacher from transmitter to facilitator of knowledge and importantly in this context, can empower students with the skills to self-advocate: they have realised that they can have views, they have the right to be heard, and can identify ways to get their voice heard. We are currently remixing the original SOLE Toolkit to enable other practitioners to explore similar issues in their practice with students who have learning difficulties and disabilities, this will be available soon. Founded in 1903, the Workers’ Educational Association (WEA) is a charity and the UK’s largest voluntary sector provider of adult education. In 2013/14 we delivered 9,700 part-time courses for over 70,000 students in England and Scotland with classes in almost every local authority area and our work in England was assessed in 2014 as ‘Good’ by Ofsted. 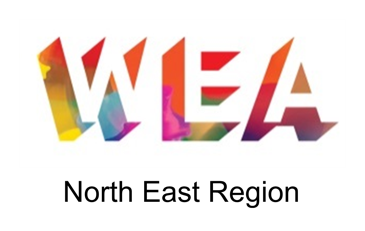 The WEA offers a wide ranging curriculum and we do all that we can to make your learning experience a positive one in our friendly and supportive learning environments. A better world – equal, democratic and just: through adult education the WEA challenges and inspires individuals, communities and society. 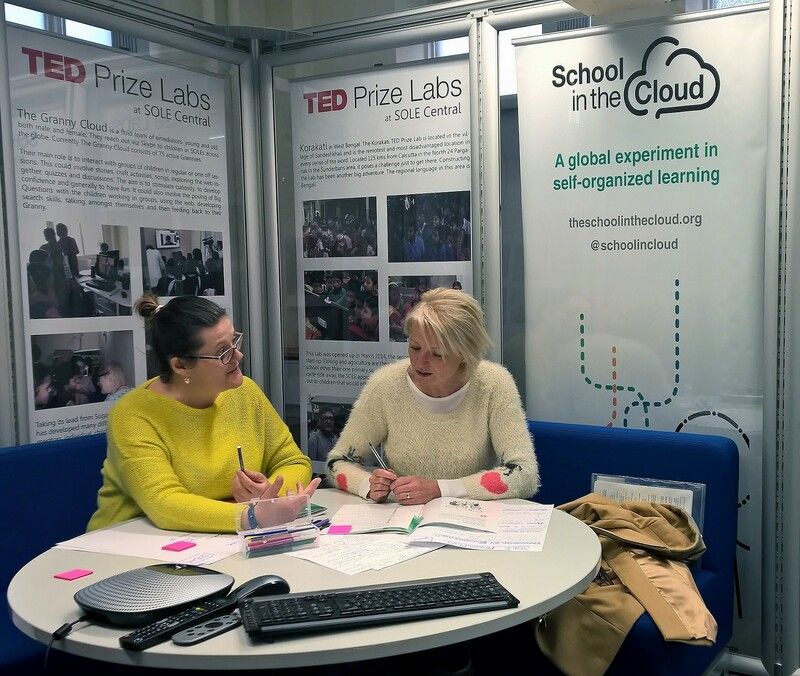 SOLE Central is a global hub for research into self-organised learning environments (SOLEs), bringing together researchers, practitioners, policy makers and entrepreneurs. Professor Sugata Mitra’s work has already transformed lives in some of the most disadvantaged communities in the world and our aim is to build on these strong foundations. Work in this interdisciplinary research centre is led by Newcastle University’s School of Education, Communication and Language Sciences and Open Lab and involves academics from across the University.